This is your one-stop shop for information about plagiarism at UWA. Plagiarism refers to inadequate or incorrect referencing. It is also referred to as academic misconduct and misuse of evidence. Plagiarism occurs when authors don't reference sufficiently, reference in the wrong place or in the wrong way or don't reference at all! It also includes presenting someone else's work as your own. Buying and selling assignments is one of the most serious forms of plagiarism. The STUDYSmarter team get a lot of questions about avoiding plagiarism which is understandable as it's a pretty complex topic. Avoiding plagiarism is basically a combination of knowing what's expected and having good work practices. Know very clearly what has to be referenced (anything that isn't your own original thought – even if it seems 'obvious information' or something that 'everyone knows'). Understand reasons for referencing. This can help you decide how to reference. 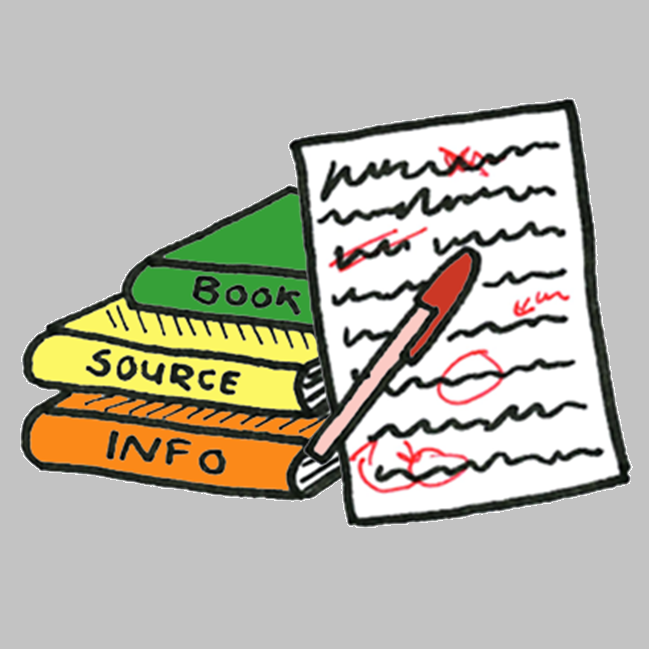 Make a note of the bibliographic information (author, date, titles, place of publication, publisher) of everything you read (in print and on the internet). Avoid copying sections of your reading into your notes. Paraphrase it (put it into your own words) before you write it down. This means that you have to understand it before you write it down and that you are less likely to use the author's material in your own work without referencing it. Make sure you have some thoughts of your own in your assignment. These don't have to be earth-shattering. You can simply start with your observations of what you have read. Use the literature as evidence to support or highlight your own 'voice'. We provide examples of what not to do as well as examples of what to aim for. If you have further questions, check the University's policy on Academic Conduct.